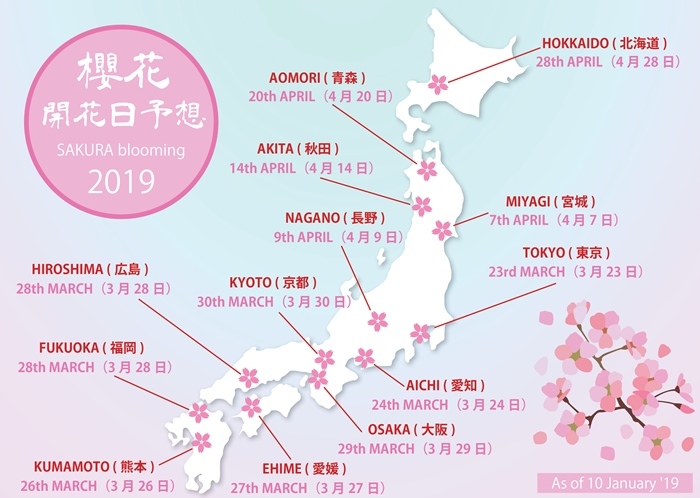 Many website started to inform about flower blooming date of Sakura in 2019. According to those website, the blooming dates of each location will be a bit later than 2018 and the best period will be in April. In 2018, the best period of Sakura had been already passed in many regions in west Japan as of 1st April. As it’s still more than two months advance now, so Sakura blooming dates will be earlier or later depending on the weather. However crews in Japan have got many orders so far this year. 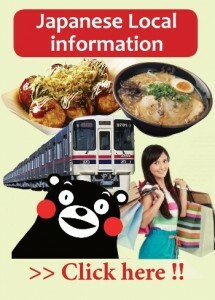 Especially crews in KYOTO can accept orders on very few days only. Unfortunately almost no crew is available for shooting on 4th ~ 7th April. 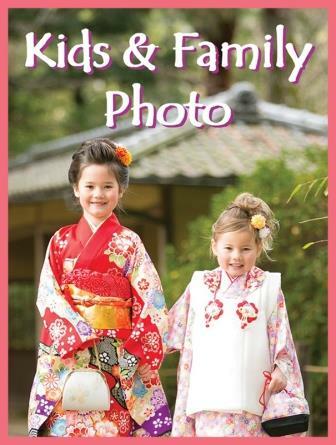 As you know, Sakura in southern Japan starts blooming earlier than northern region, so we suggest you to make your decision as soon as possible if you think of photo shooting in west or south part in Japan. In addition, we are in promotion until 31 January. You will be able to get some privileges if you make the order in this period for shooting in Sakura season. We do not want to push you to make fast decision, but also don’t want to reject your order. So please contact us before you missing a chance.